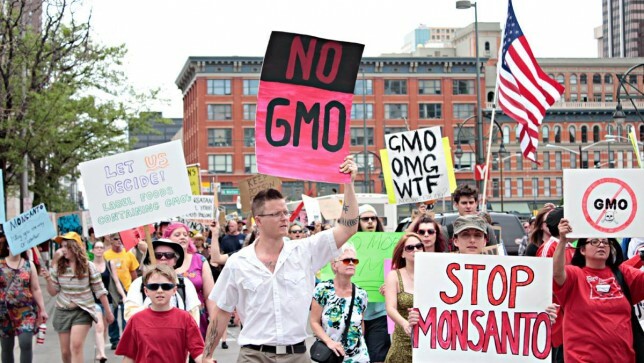 On Saturday hundreds of thousands of concerned individuals will gather across 38 countries and 428 cities to join in peaceful protest against the Monsanto Company as a part of the March Against Monsanto grassroots campaign. 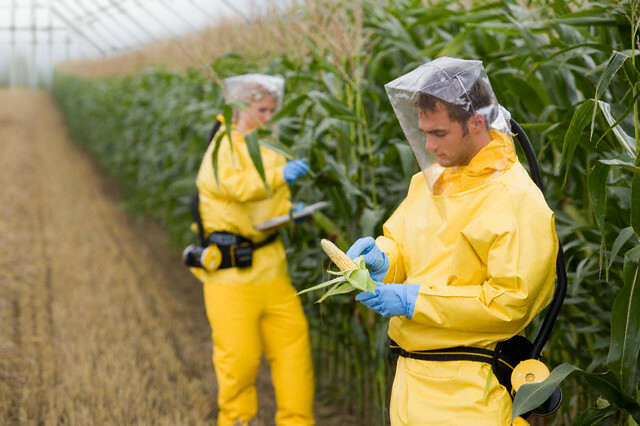 This movement seeks to raise awareness to the dangers surrounding Monsanto’s genetically modified seeds and cancer-linked herbicide Roundup. For a list of MAM events, which will happen worldwide on May 23, click on this link.